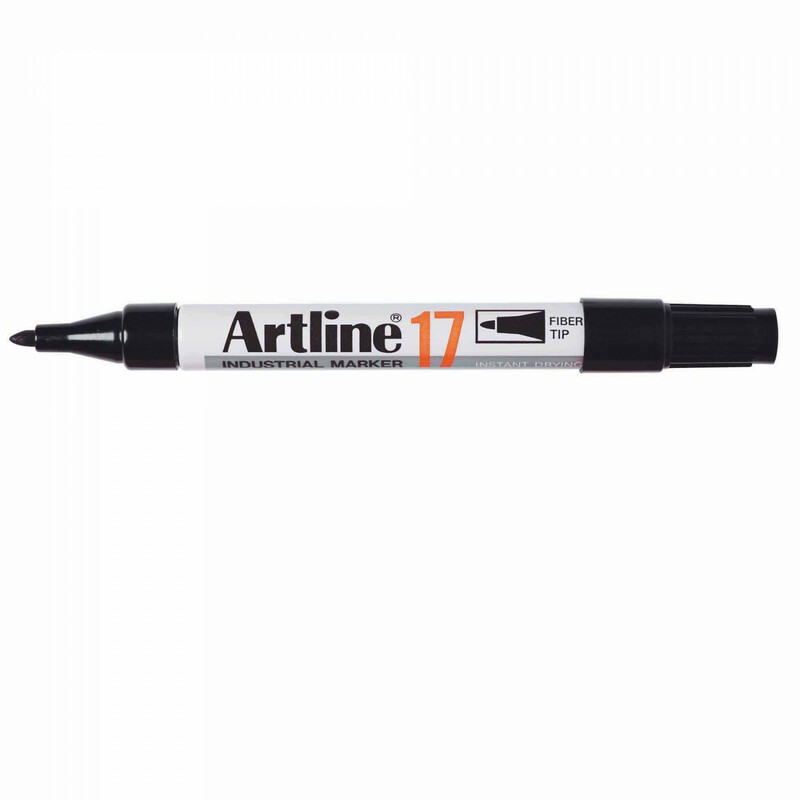 Industrial markers for use on all porous and non porous surfaces. Ink contains xylene. Available in boxes of 12.